From the New York Times, bestselling author of The Christmas Hope series comes another heartwarming, inspirational story for the holidays. 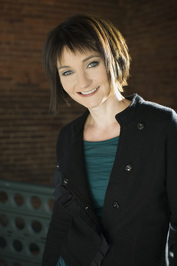 About the author: Donna is a New York Times and USA Today, best-selling author. She’s an in-demand conference speaker and gifted teacher and has 14 published books including four that have been adapted into movies. My Review: The Christmas Star is the ninth book in the Christmas Hope book series by Donna VanLiere and is a Christmas/Holiday romance novel. A story that shows sometimes all you need is a Christmas miracle. Vanliere writes a story about hope, love, family, and faith in God. The spirit of giving is alive here and shows how one same act of kindness can touch so many lives. 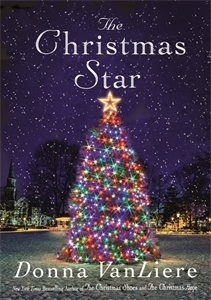 The Christmas Star can easily be read as a standalone novel. The storyline plays out beautifully with characters that are relatable and realistic. While I figured out early on how I thought the story would play out, there were still a lot of surprises! I did not read any of the previous books in this series but after reading this story, I plan on starting from the beginning.